This is quick update for September and October. The presentation at Maker Faire in New York (http://makerfaire.com/new-york-2014/) on Sept. 21st went very well – 80% full of the small auditorium. The Faire itself was terrific. On October 15, as part of the European CodeWeek (http://codeweek.eu/) the Tinusaur Project was presented to the students and teachers at one of the schools in Gorna Oryahovitsa, Bulgaria – PGEE “M. V. Lomonosov”. On October 25, at HOW.CAMP (http://how.camp/) 4 of the prizes were Tinusaur Starters kits. 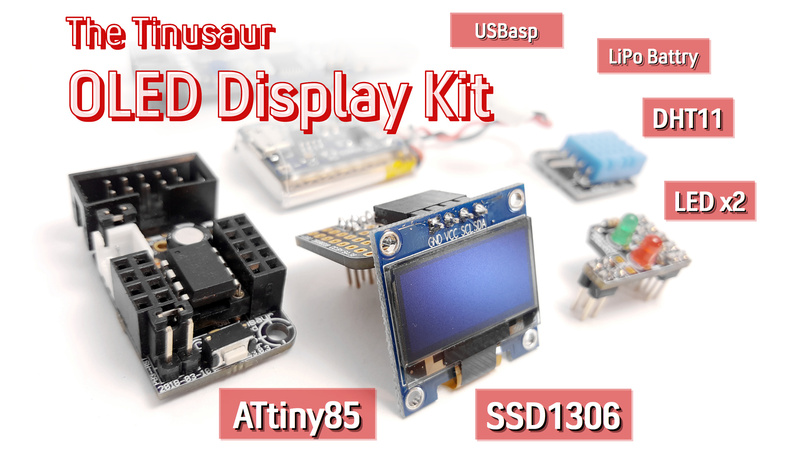 — Video tutorial: “How to assemble the Tinusaur Board”. We need some more time to process the video-materials we shot. 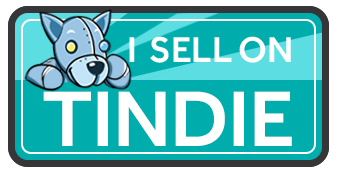 We are glad to share with you that we’ve been accepted to present the Tinusaur project at the Maker Faire New York on Sept. 20 & 21. The exact date and time are not known yet but we will post more info here as soon as it become available.